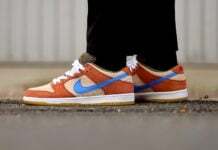 As the hype of Nike Dunk SBs start to trend upward and Nike somewhat going back to their roots we have a couple of pairs releasing this month. 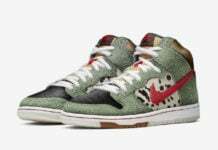 One of those pairs is the SB Dunk Low ‘Beijing’. 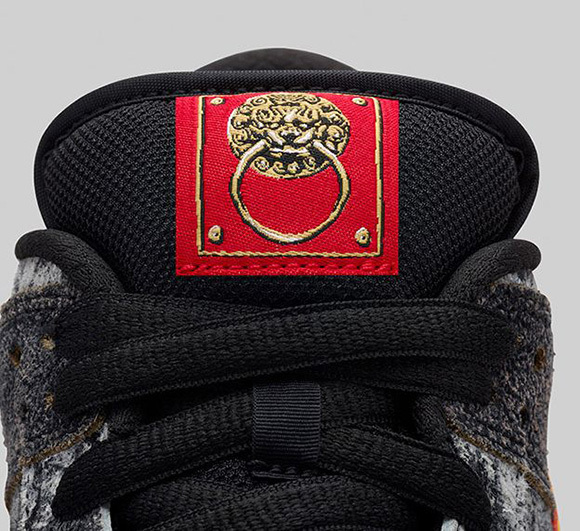 Today we have official images of the Beijing Nike Dunk SB Low, which is a premium model. 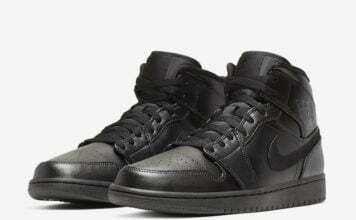 The dark grey uppers represent brick courtyards, the ‘antique leather’ on the sides are for the ancient walls that has taken the abuse of sun and rain. 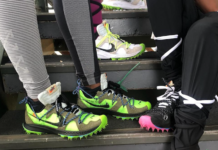 The swoosh is in gold while outlined in red, this is a nod to the golden door buckles and red lantern. Last but not least is the gold lion on the tongue. 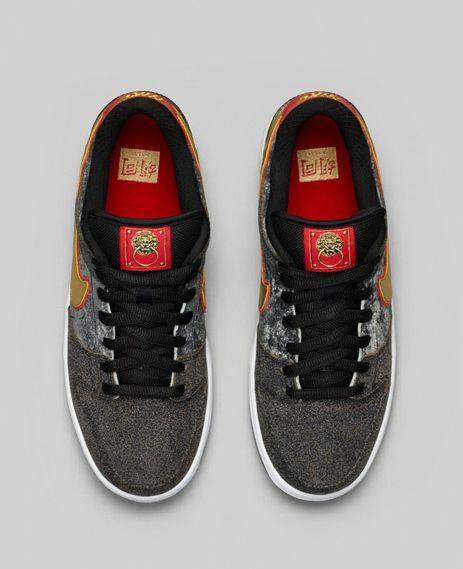 The Nike Dunk SB Low ‘Beijing’ is releasing this Saturday, September 13th for $110.